Is it an alternative to the vanishing Silverwing? My comments: Ugly styling, is it supposed to be a Transformer? Why call it a 400, when it only is a 350? What use would that windscreen be? It is a direct competitor to the Piaggio Beverly 350, but heavier, less "step through" and certainly not as elegant. Guess that's the style nowadays. Speaking of BMWs, I don't like the look of any of them--except maybe the café retro one. I'll be keeping my /5, thank you. Looks like something Baby terminator might ride. Nearly all contemporary vehicles have that same ridiculously menacing "aggressive" battle-tank look. 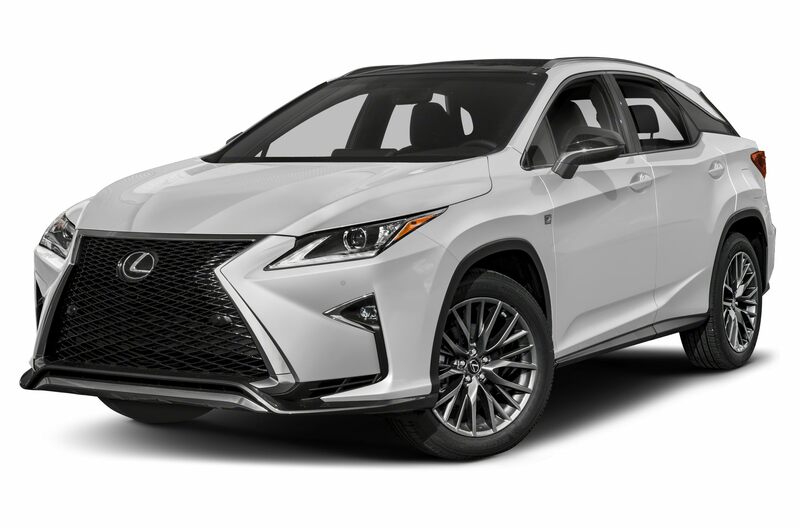 Automobiles in particular have become so similar that it is often difficult to tell them apart; tasteful elegance has been replaced by a baroque flamboyance. 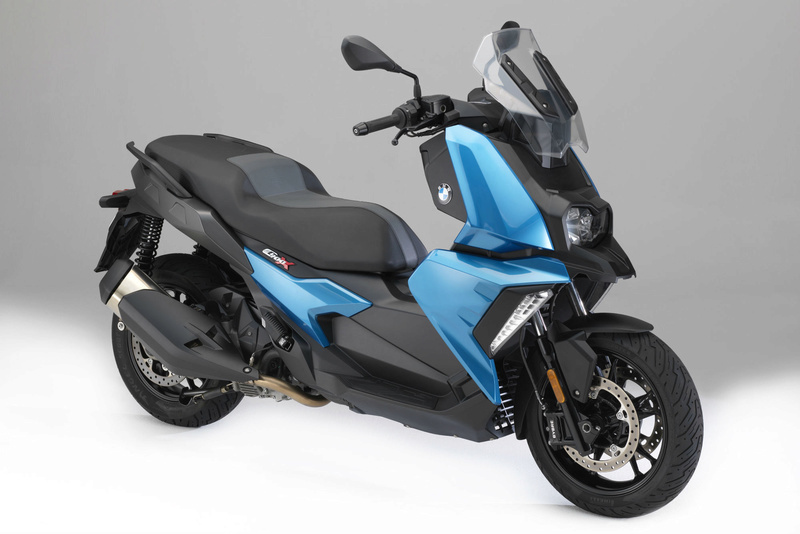 I think it's a bit too early to be slagging off the BMW C400X. Yes the styling is a bit different and the OE screen looks pretty useless, but if BMW are going to marketing their new scooter as a commuter for the mean streets of India and the Far East then it's ideal. (Any way I've read posts on here about members wanting to ride with their Airflow top screen removed in hot weather, so it's all down to personal preference) That low screen is no different than sitting behind the screen of any of BMW's GS series of bikes or that Honda X-ADV 'adventure scooter'. Or you simply bin it like any other useless OE maxi screen and buy whatever Givi, Wunderlich, Ermax or any other of the European screen makers develop for it. Have a look at a few YouTube clips of the C400 and it's got decent lights, all the latest electronic multi-media connectivity stuff, keyless ignition, traction control, and an anti-theft system. It also has that underseat drop down Kevlar luggage bag, there's protection bars available for it and any of the C650 top boxes readily fit it. Plus there'll be the usual range of BMW accessories, clothing, and lifestyle gear to personalise your BMW experience. 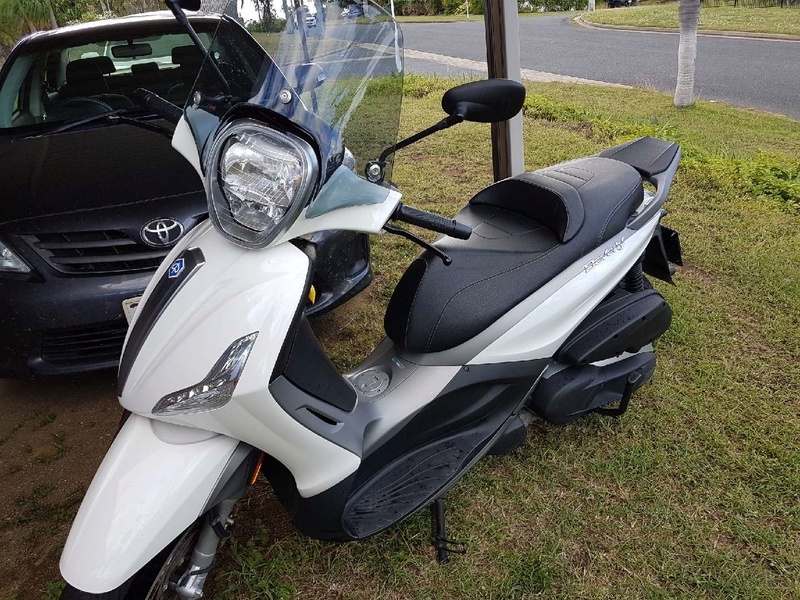 As long as it's not mega expensive and doesn't suffer from the bad reviews and issues of it being a tarted up Kymco like the early C Series scooters, and the dealer servicing costs aren't prohibitively expensive like the are for current C650 GT owners. I'd downsize to a 400, there's a long established BMW Motorrad dealership is just a few minutes ride from my home, and a couple more dealerships not too far away in neighbouring West Yorkshire. Not sure I am convinced enough for it to tempt me. Only one outstanding advantage over the Swing are the slightly larger wheels. I wonder if Kymco is supplying the engine.